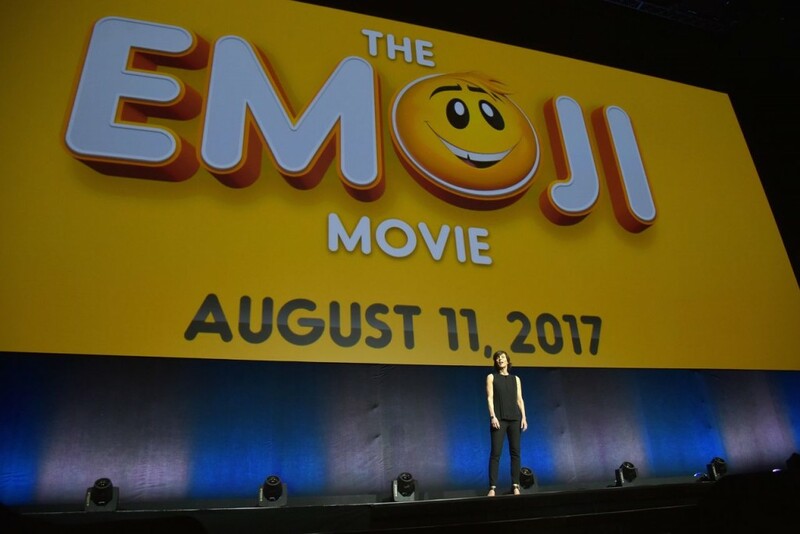 Sony Pictures has been moving ahead with their upcoming Emoji movie but the studio might be facing a major problem; a former video game executive might have all the merchandise trademarks. It was back in 2013 that Marco Husges had inspiration hit him. Husges was the first to file for commercial trademarks for the word around the world. This was a first-come, first-served competition. Technically, emojis were created back in Japan in the late 1990s by mobile-phone operators. While Husges doesn’t own the rights to those emojis that you send on your smart phones, he has created more than 3,000 of his own icons and trademarked and licensed them for merchandise. Causing a potential problem for Sony. He believes that Sony is violating his trademarks and added that creating this entertainment universe was also his plan. “I am curious how Sony would want to produce a movie under that name and do accompanying merchandising, especially given the fact our brand has already been successfully established with license partners and retailers all over the world. Sony’s trademark application in the U.S. has been rejected, while ours are all registered and actively in use. Husges hasn’t commented on what steps he will be taking if Sony moves forward. WHY IS THIS MOVIE HAPPENING TO BEGIN WITH!?!?! ?